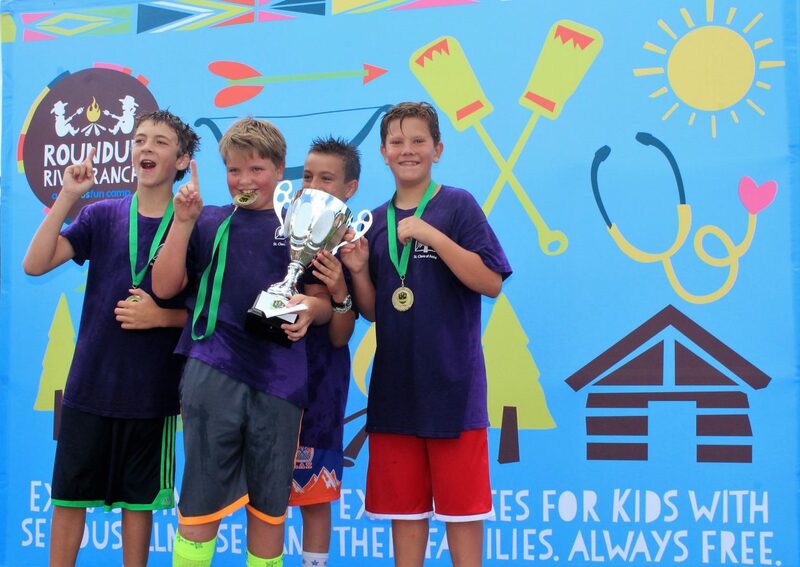 Congratulations to The Purple People, the champions of the inaugural Campfire Games in Avon benefiting Roundup River Ranch. Thank you to everyone who came out to have some messy, camp-style fun in the park all to help provide children with serious illnesses free camp experiences at Roundup River Ranch. For more information, please visit www.TheCampfireGames.com.